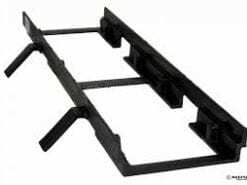 Add-on and replacement parts for your pre-sloped drainage system. 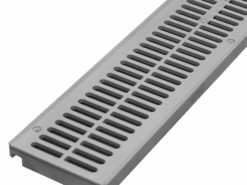 Fasten down your grates to stop bouncing and deter theft. 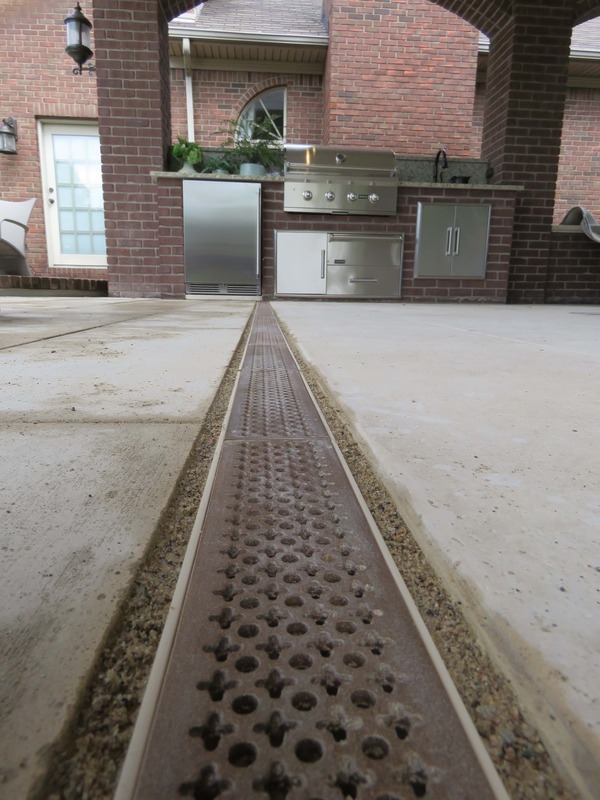 Bolt down your Dura Slope grates. Simplifies installation of POLYCAST® 500, 600, and 700 series channels. For your Dura Slope channel. The POLYCAST® 600 Series channel. Strengthen your POLYCAST® 500, 600, and 700 series drain installation. Purchase the individual Dura Slope channel(s) you need. Fast Shipping! Strengthen your POLYCAST® 500, 600, and 700 series install.